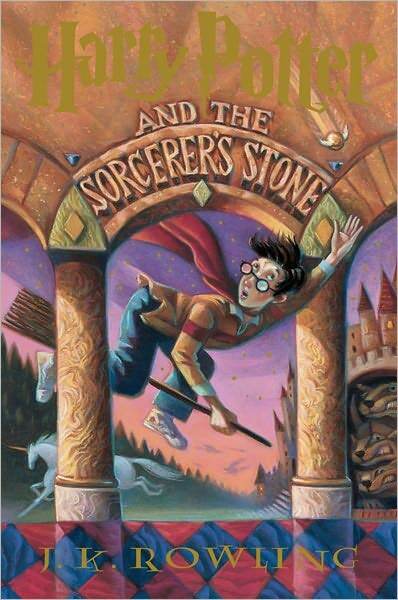 Okay, so I’ve officially joined the land of the living and read the first book of the Harry Potter series. I have to admit, I’m hooked! I’m heading out this afternoon to go get the 2nd book at the library. I have never read any of her (J.K. Rowling’s) books and it took me a whole 3 days to get through the first book (and that was with 2 kids & a hubby to take care of too). I can say that I am sorry for waiting but I am so excited to finally read them in order and quickly (without having to wait for the next book to come out). Also I’ve only seen the first 3 movies so I have no idea how most of the story lines will play out.